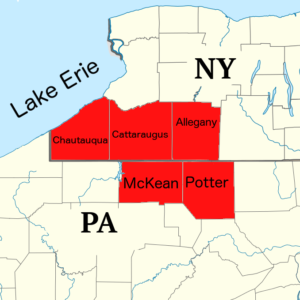 Covering five counties with premium Lawn Care Services to Southwestern New York and Northern Pennsylvania. Balanced Granular Fertilizer and Weed Control Services. In NEW YORK and PENNSYLVANIA. 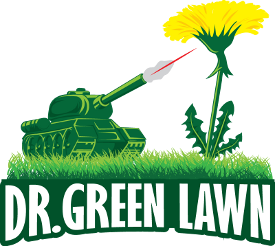 Dr. Green Lawn provides professional lawn care services for Residential Lawns, Commercial Properties and Athletic Fields in Cattaraugus, Chautauqua and Allegany counties in New York and Potter and McKean counties in Pennsylvania. Enjoy a green and weed-free lawn. Eliminate weeds from your grass. Keep insects away from your lawn. Grow a stronger, more vibrant lawn. Getting an Estimate is Simple and Easy! Dr Green Lawn provides Salamanca NY Lawn Care services to the following communities in New York and Pennsylvania. Request Your FREE No-Obligation Residential or Commercial Estimate Now!